The DVD for Sin City: A Dame to Kill For. Rosario Dawson, Jessica Alba and Josh Brolin star. Powers Booth in Sin City: A Dame to Kill For. Booth is back as Senator. 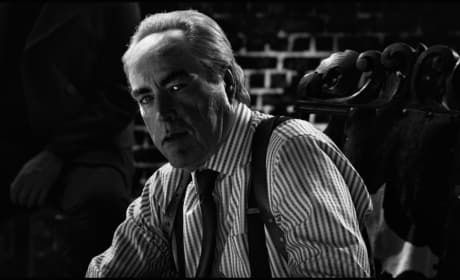 Sin City A Dame to Kill For stars Joseph Gordon Levitt and Christopher Lloyd. They reunite after Angels in the Outfield. Lady Gaga in Sin City: A Dame to Kill For. It's Gaga's second Robert Rodriguez movie after Machete Kills. The Sin City: A Dame to Kill For banner. Jessica Alba stars. 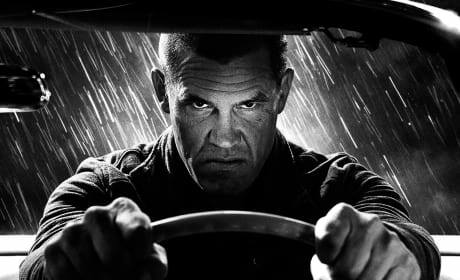 Sin City: A Dame to Kill For star Josh Brolin. Eva Green also stars. 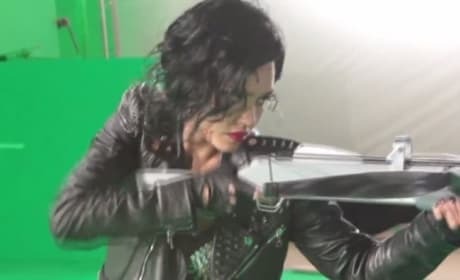 Jessica Alba on the set of Sin City: A Dame to Kill For. Robert Rodriguez and Frank Miller are back together. 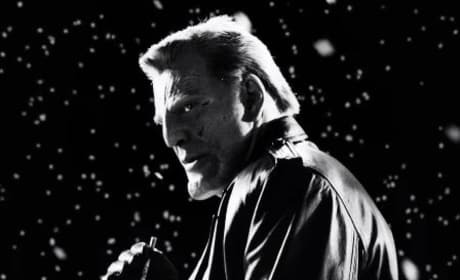 Mickey Rourke in a still from Sin City: A Dame to Kill For. Jessica Alba and Rosario Dawson are also back. 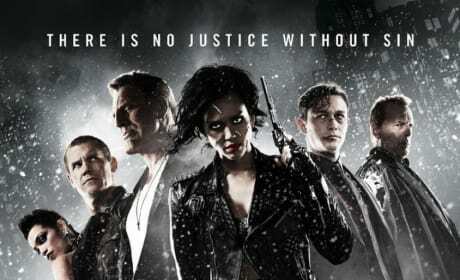 The cast is front and center for the last poster for Sin CIty: A Dame to Kill For. Jessica Alba leads the way. 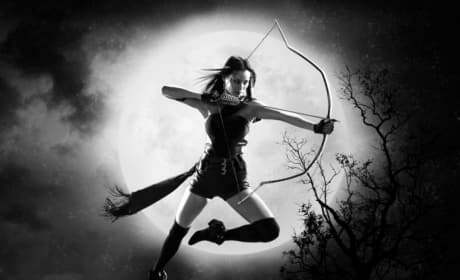 Jamie Chung in a still from Sin City: A Dame to Kill For. Josh Brolin also stars. 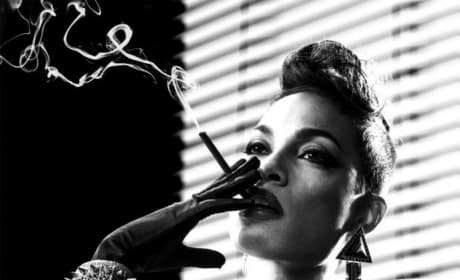 The first photo of Rosario Dawson from Sin City: A Dame to Kill For is here. Dawson is back from the first Sin City. The quad poster for Sin City: A Dame to Kill For. 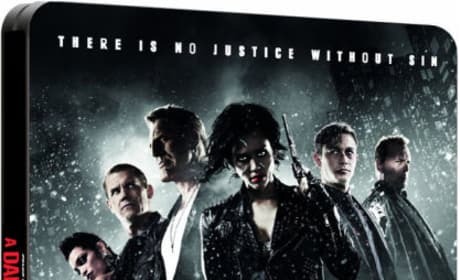 Many of the Sin City 2 cast is front and center. 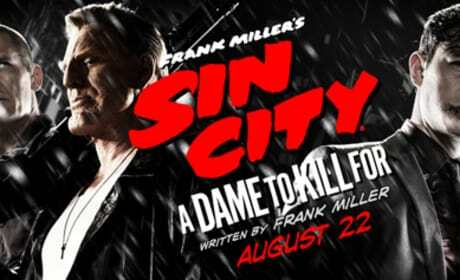 Sin City A Dame to Kill For DVD: Bonus Features & Release Date Revealed! Permalink: How do you like them apples? We didn't exactly believe your story, Miss O'Shaughnessy. We believed your 200 dollars. I mean, you paid us more than if you had been telling us the truth, and enough more to make it all right.